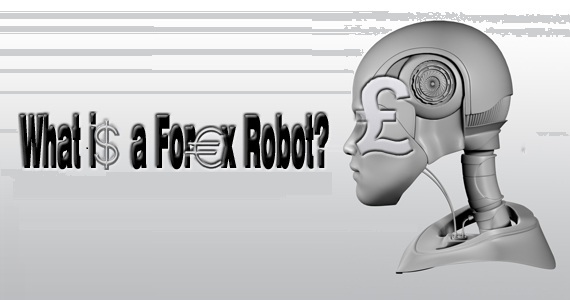 What is a Forex robot?!! The Forex robot is a piece of an automated Forex trading software which automates trading decisions. The robots which run on meta-traders as “Expert Advisers” which could do everything through giving it a signal to place and manage your trade automatically. If you already have a Forex which is strictly mechanical and have the ability to make processes by itself without requiring a human to take the decision. Then you can organize and program your own Forex robot to trade for you through the 24 hours a day. 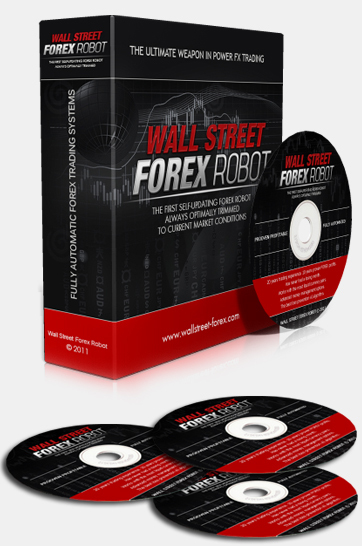 If you are going to purchase one of the Forex robots, you have to consider that the majority of Forex robots out there are not profitable, so you have to do your research before purchasing. 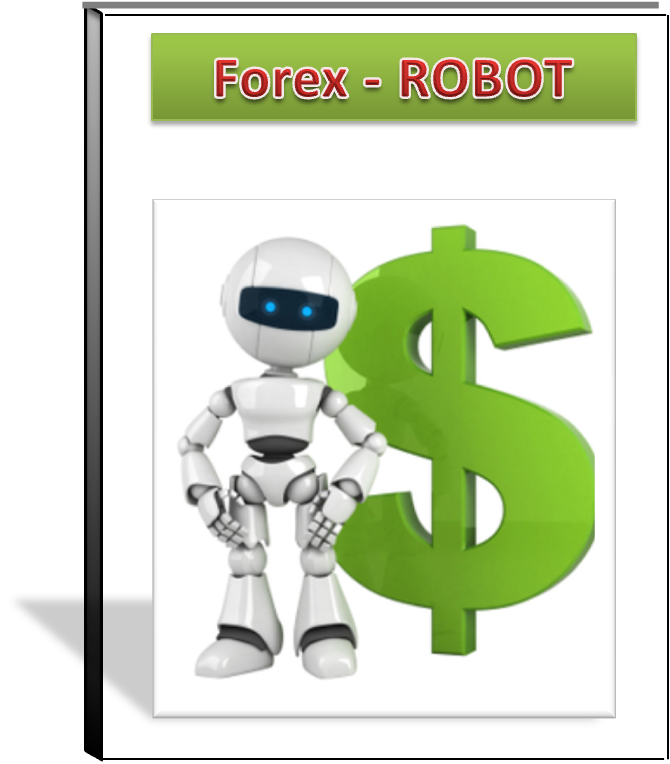 How to use a Forex robot?!! There are many Forex robots on the market from which you could choose and decide on the right one that could fit your needs. When you are going to choose a Forex robot, you should consider to choose one that can be installed so easily so that you could use your accounts in anywhere of the whole world. You should remember always that however efficient a Forex robot is, the final decision rests only with you on what it can and can not do. You can use the Forex robot to advise you when to trade in the market. In many times, robot can be usefully used when you are away from your computer; but you have to make sure that the trading algorithms are what you want in order to not lose any money when the robot is turned on. It is preferable to check out the robot before purchasing. You should choose a robot that permits you to change the trading setting whenever you need to. Make sure that the robot which you buy comes with a money back guarantee in order to in the case of not working in the way that it should. Finally, avoid purchasing the older robots as it will not be programmed with the current economic conditions. It is an automated trading environment that could generate more trades per market than a human trader can handle. It offers the opportunity to traders to follow previously successful signal providers and strategies with the hope that the advice which it offers will continue to be accurate and lead to profitable future trades. Forex Robots give traders the ability to define their own strategies without any expert knowledge. It is extremely attractive to a number of Forex scams. Forex auto-trading brings Forex trading to the masses which makes more people to be susceptible to frauds. Many rules and warnings have been issued to avoid this fraudulent Forex trading behavior.